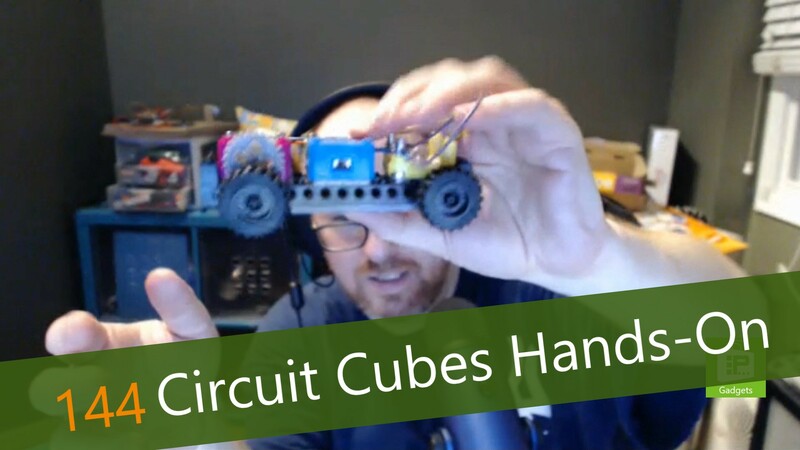 This week, Avram Piltch gives us a demo of the Circuit Cubes from Tenka Labs, a circuit-building kit for younger kids. The kit is LEGO-compatible, meaning you can enhance your projects using LEGO parts, but the kit differs from that of the LEGO BOOST. The BOOST is a kit designed to encourage programming, while the Circuit Cubes are designed to teach about electricity and circuit design. Instead of using wires to connect components, the Cubes use magnets and direct contact to transfer electricity from piece to piece. Avram and his son have tested the kit out, and Avram has his findings.